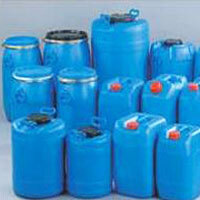 Our Packaging Drums are manufactured using finest available raw materials. They are designed with strong internal lining. 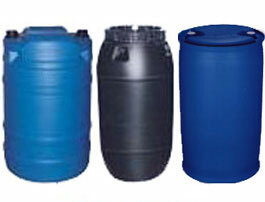 Packaging Drums manufactured by us are ideal option for packing and storing thinner, paints, oil, chemicals, dyes, inks and pesticides. 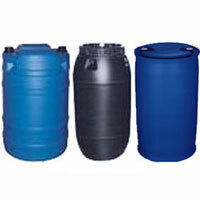 Our Packaging Drums are also suitable for the storing Chemicals, Powders, Bulk Drugs, Menthols, Fine Chemicals, Pastes and Solid Products. 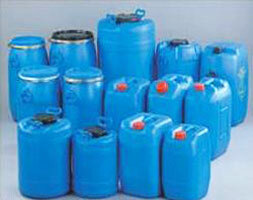 We offer these drums with various types of coatings inside the drums to assure their long life.